The factory uses ground water during processing at various stages to extract useful chemicals from crude sea salt. The effluent water that is discharged has a very high salinity and TDS. 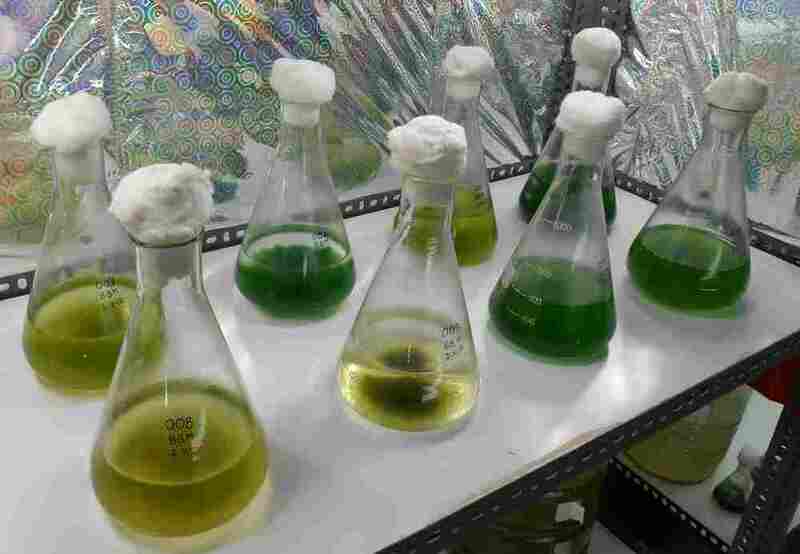 Unit of Algal Physiology and Biotechnology carried out research work on treatment of waste water employing various species of micro algae including a few freshwater as well as marine forms to remove nutrients and bring down TDS. Successful results were obtained with immobilized cells of micro- algae. Work is underway to extend this technique to field conditions.